As the end of the month approaches here is a friendly reminder to “tip” your authors. 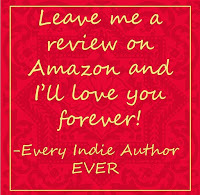 Amazon reviews are as good as tips to independent “indie” authors—please leave a few words for the books you’ve read. It only takes a minute. Free Book- Spread the Word! 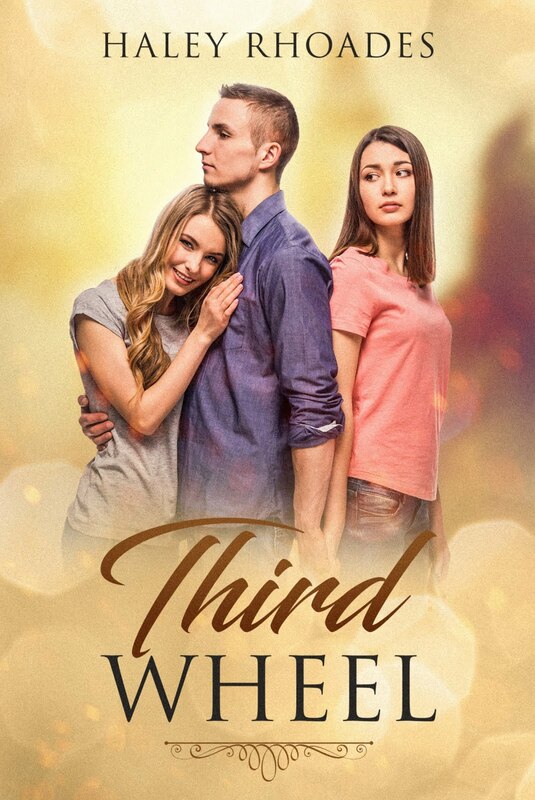 Would you or a friend like to win a copy of my book Third Wheel? Click the link starting 7/14/18 and before 7/20/18 and Good Luck! Here it is my next book. 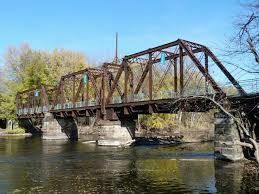 It's a journey through life in a small town with some that love it and some that want to escape it. 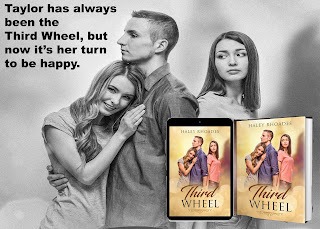 Click here to add it to your TBR Shelf on Goodreads. I hate it—I love it—I wanna through my iPad at the wall! I love to read 📚 📖. Books make me feel, let me travel, and help me dream. I loved the first book in this series and couldn’t wait to read book two. I’m only on page 29 (yes page 29) and I’m twisted into knots. I’m torn. I love the heroine but see a plan falling in to place that I don’t want to see happen. I’ve read enough to know not to give up, to keep reading, etc. I love books that make me feel. I can’t wait to keep reading book two in The Angelheart Saga, Forever Disguised. I have faith that Annie Woods will take me on a wonderful journey. This Saturday I will post the Cover for my next book. 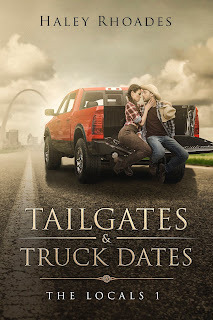 Tailgates & Truck Dates (The Locals #1) will release Late-Summer 2018. I'm very excited about the progress on my current WIP (work in progress) Tailgates & Truck Dates. (Click to add it to your TBR Shelf) It is book one in the four-book series The Locals. I'm tweaking a few things before sending it to the editor. 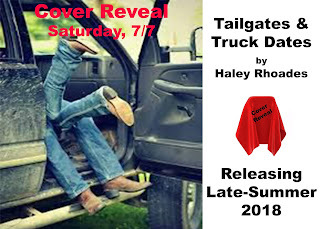 I hope soon to have a cover reveal for Tailgates & Truck Dates. Make sure you follow my blog, my Amazon Author's Page, or Goodreads Author Page to ensure you receive posts immediately. I will be participating in Camp Nanowrimo in July. My goal is to write 50,000 words in the month of June. Nanowrimo is great for any writer from teenagers to adults. Check out the two links above for more information on how Nanowrimo helps inspire writers to meet and challenge others while working toward a goal. It's FREE!